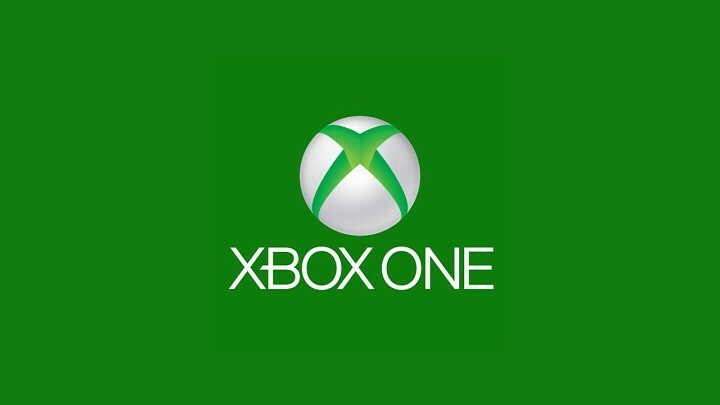 How To Fix Error 0x87de0017 On Xbox One? Our resource exists and develops solely from the revenues from advertising. Please disable AdBlock, show respect to us and our cause. Thank you! 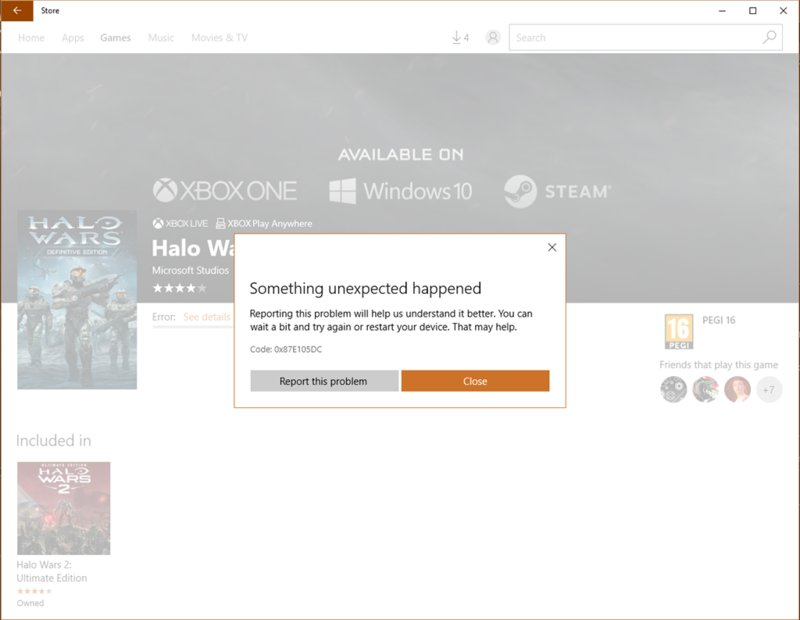 Error 0x87de0017 on Xbox One appears when you try to download, install or enter the game. 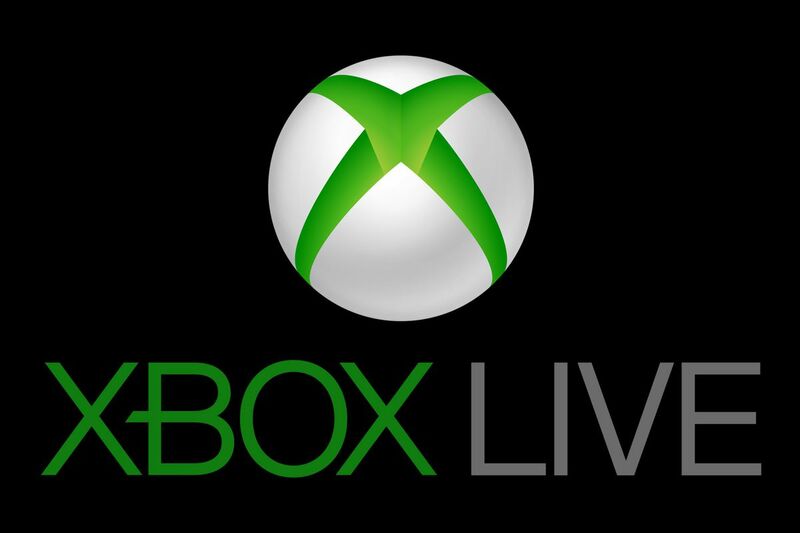 In general, it appears during any actions related to connecting to the Xbox Live service. It’s impossible to do anything online, because the console cannot connect to Xbox servers. The error message indicates the same and is recommended to try later. However, waiting is not always the best way out. Read more about the causes and remedies read on. 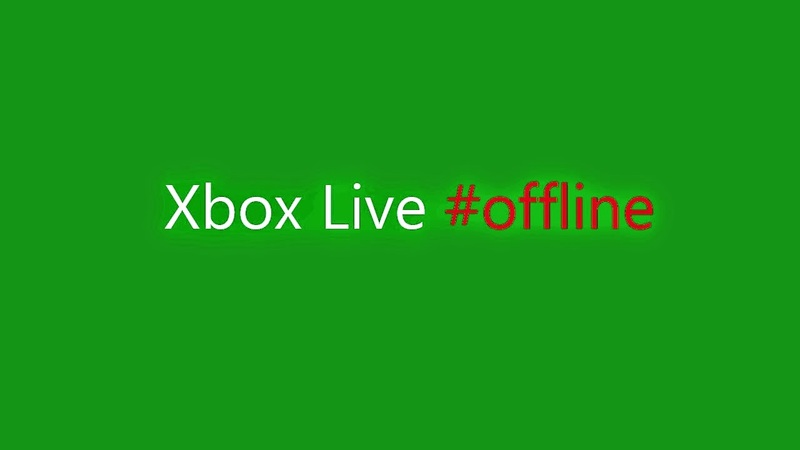 Malfunction or hacker attack Xbox Live server. During the update of the game, individual files were damaged, which is why it cannot be installed. Crash while updating Blu-ray discs. All remedies are simple, just follow the instructions and everything will go well. While on the main page, you should press the RT button (right bumper). Click button A to go to the “My games and applications” screen. Go to the “Queue” menu and select the game you want to download. If the option “Suspended” or “In line” is displayed in the status bar, you should select a specific game, go to the menu and select “Continue installation”. To view the status of services, you should go to a special page . If in the state of one of the services the inscription is displayed: “Limited” or another state that differs from “Normal”, the problem is here. All that is required is to wait a bit. Very soon, the company’s employees will repair the server. The problem with the server side is solved only by company employees. To constantly not check the recovery of servers, on the site, you can click on the “Notify” button. After the completion of the technical work, an alert about the possibility of connecting to the servers will appear. Deleting a game and resetting the console. Hard rebooting the console and reinstalling the application often helps to fix such crashes. Of course, this applies to cases where the problem is not in the Xbox servers. 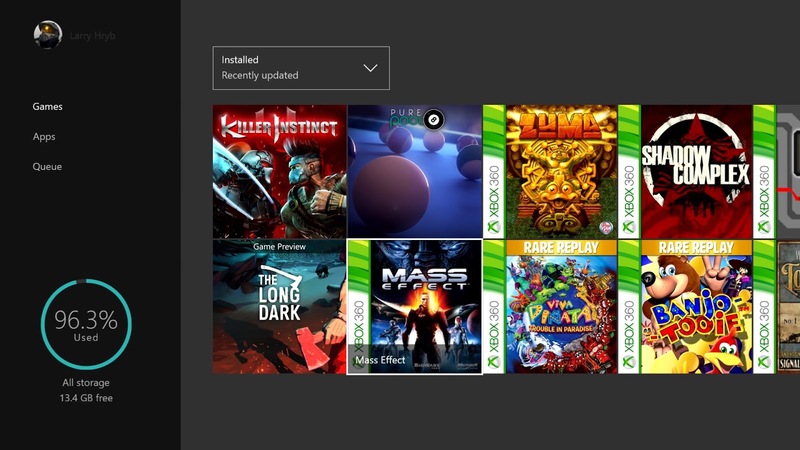 Go to the “My Games and Applications” menu, and then select the “Queue” section. On this tab, you need to cancel all updates from the queue. Open the “Games” menu, be sure to turn off the auto-update, and select the game that starts with an error. In the properties you need to select “Delete”. Follow the path “Settings” => “Network” => “Network Setup”. In the last section, you should click on “Disable wireless connection” or a similar item for a wired connection. Remove the disc from the drive (if the game is on the disc). Start a hardware reset procedure — hold the power button down for 10 seconds. You can release the button after the beep. 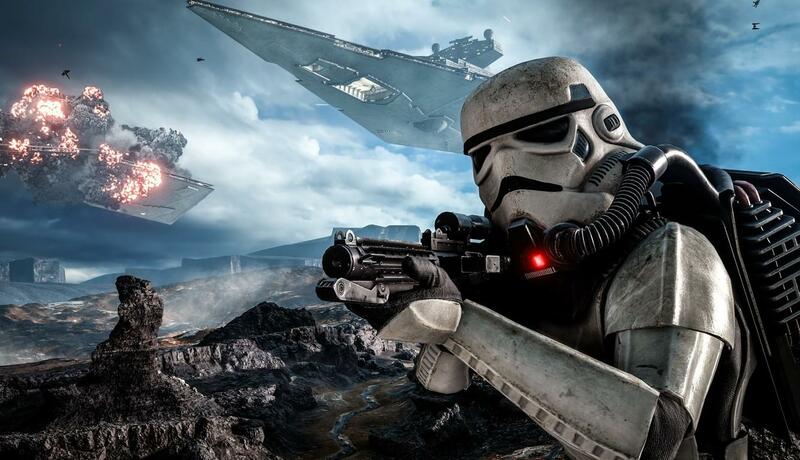 Re-enable Xbox One, put the disc and install the game. All this needs to be done before connecting to the Internet. 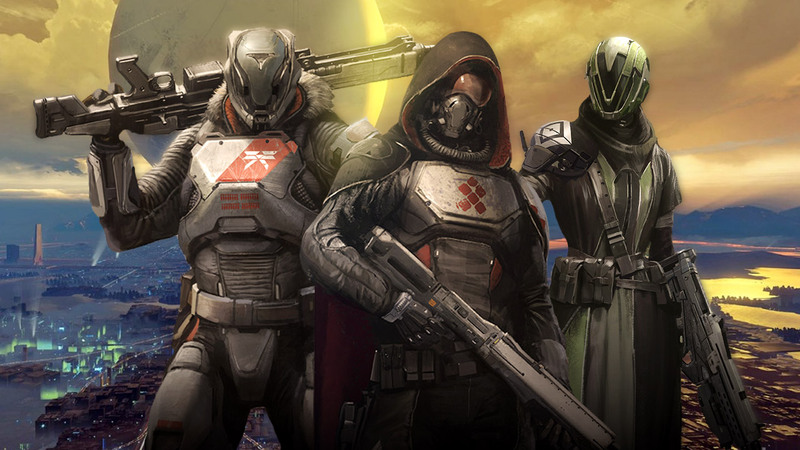 Enable network access and download all updates for this game. 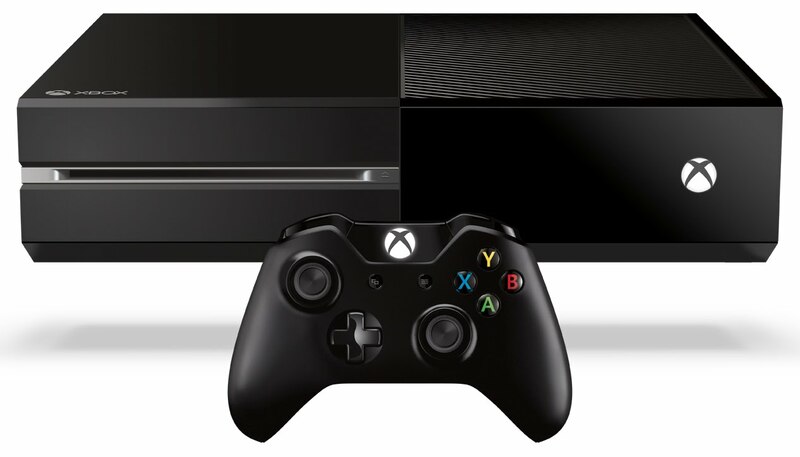 More to resolve the error 0x87de0017 on the Xbox One is not required. These actions are enough, now the games should run normally. How to fix Xbox One 0x80070102 error? 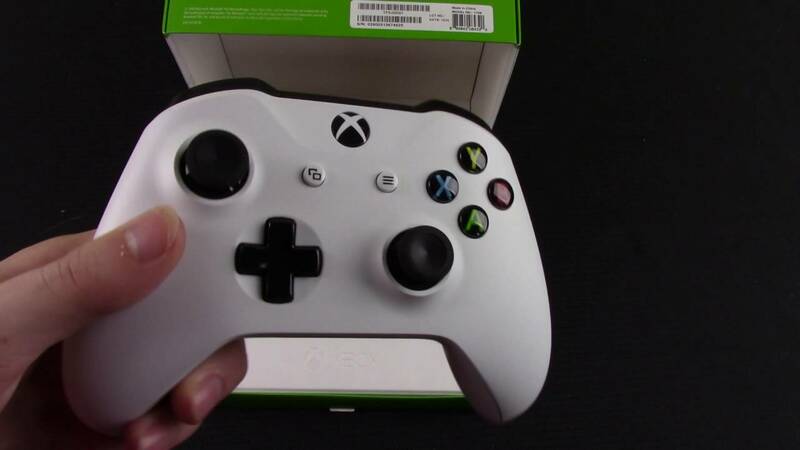 How to connect Xbox One controller via Bluetooth? How to fix Destiny 2 STINGRAY error? How to fix CE-36244-9 error on PS4? What to do when the blue screen of death? How to install Windows operating system on Mac?